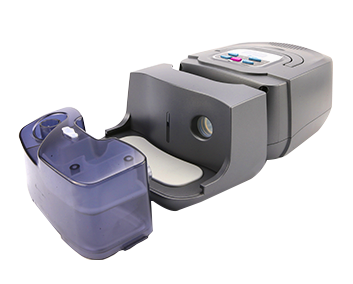 RESmart BPAP 20A/25A System is professional at customizing solution for obstructive sleep apnea and the people who have trouble tolerating CPAP device. It is designed to maximize synchrony. 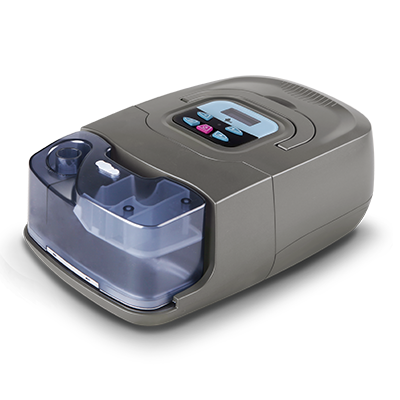 The Auto BPAP tracks breath-by-breath so it provides as exact amount of bi-level pressure to you while maintain the comfort. The patented humidification techonoly always delivers airflow staying at comfortable temperature and constant humidity.